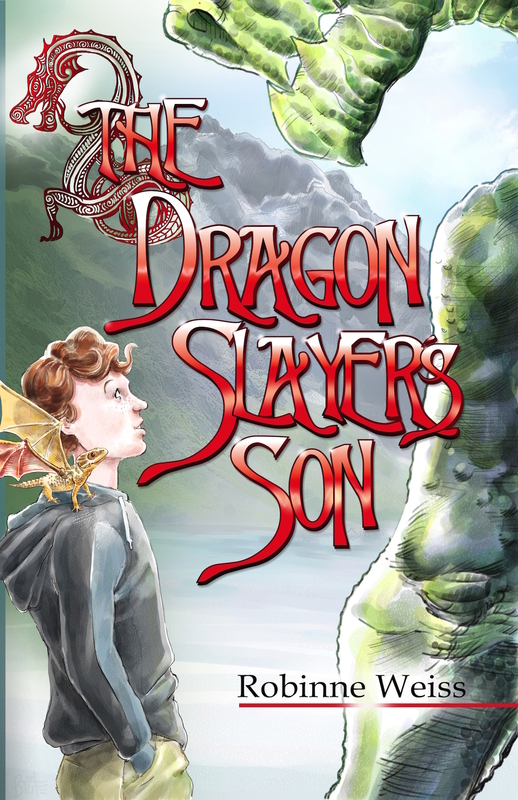 Nathan is shocked to learn that his father is dead, and even more shocked to learn that he died in the line of duty as a dragon slayer. Everything he thought he knew about his father was a lie. But he has no time to think about what it means before he is whisked away to the Alexandra School of Heroic Arts to train as his father’s successor. Dragons are not what they thought. Neither is the schoolmaster, Claus Drachenmorder. And Nathan’s dad might not be not dead…yet. Nathan and his friends escape from school and embark on a journey through the mountains to find Nathan’s dad. To do so, they will need to survive the dangers of the mountains, evade Drachenmorder’s henchmen, seek the aid of the dragons, and unravel an international ring of wildlife smugglers.